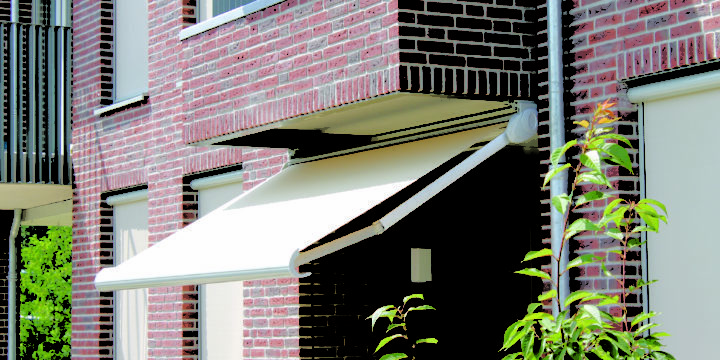 Simple shape and easy installation – these are the advantages of our Sirius awning. 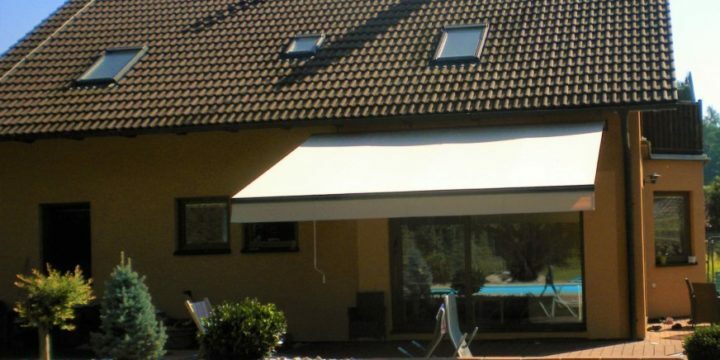 The simple but high quality and aesthetic design of this awning makes it the perfect shading companion for family homes and public spaces. 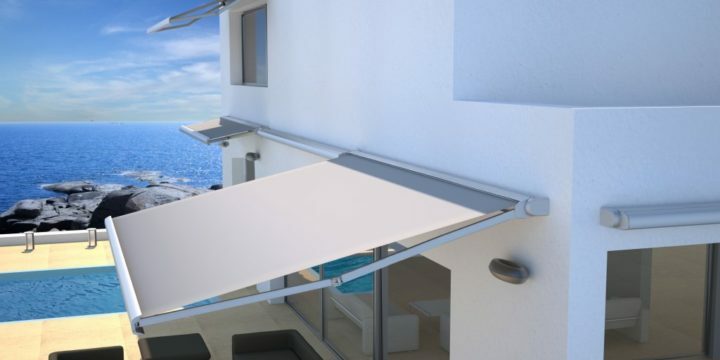 The quality and aesthetic design of Fetuna makes it ideal for larger areas. Thanks to its large projection it is perfectly suited for commercial purposes such as shading restaurant gardens and terraces. 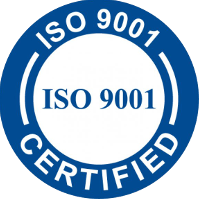 Aresbox offers an excellent quality to price ratio. 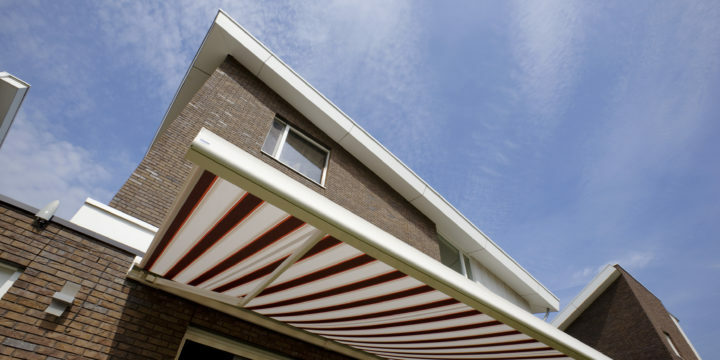 It is a full cassette awning with a unique shape. 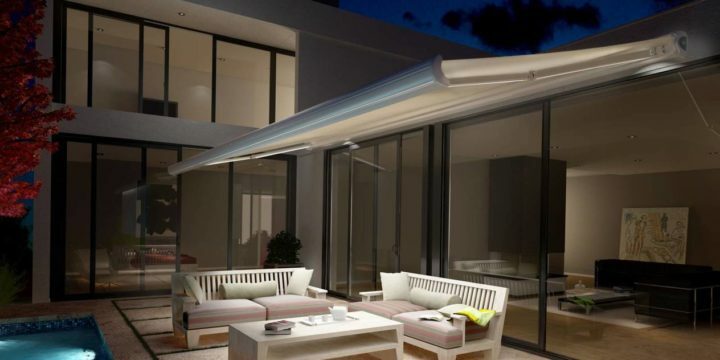 Thanks to Aurora’s subtle design it is used primarily at home. 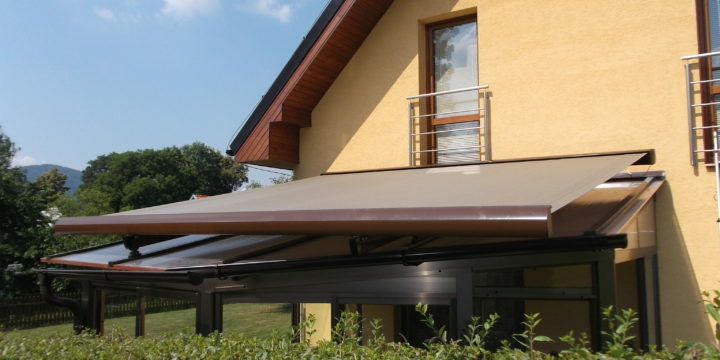 It provides effective protection against the negative effects of sunlight and creates welcome shade in the hot summer. 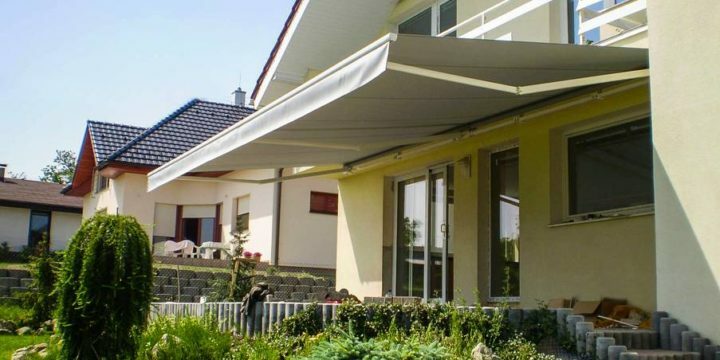 Bella cassette awning is the perfect companion for family homes. Its interesting shape and simple, elegant design adds extra character to your home. 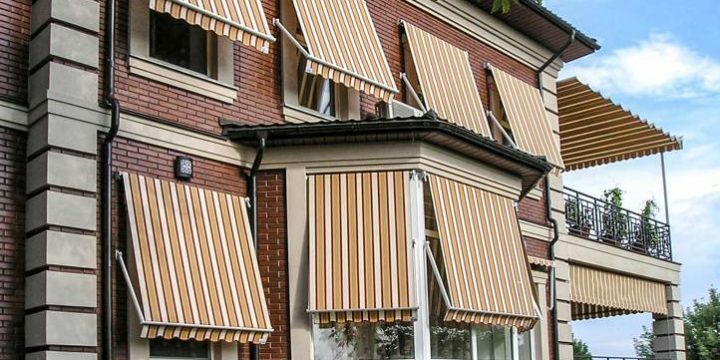 Rimini is a simple, inexpensive shading option for windows and balconies. With advertising prints it will be perfect for shop windows, pubs, restaurants. 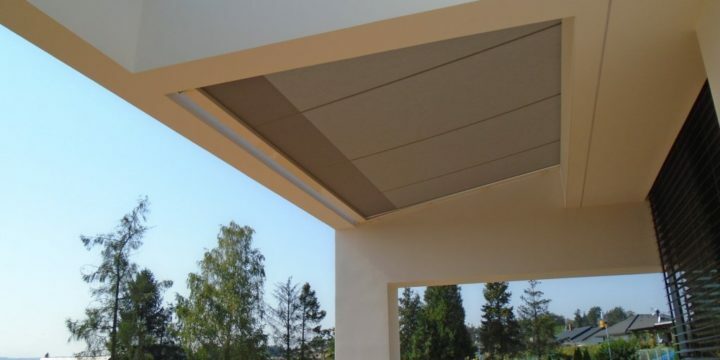 Climavelum is perfect for shading any horizontal glass surface, such as conservatories, skylights or pergolas.